Last post, last word, and the last image for 2011. 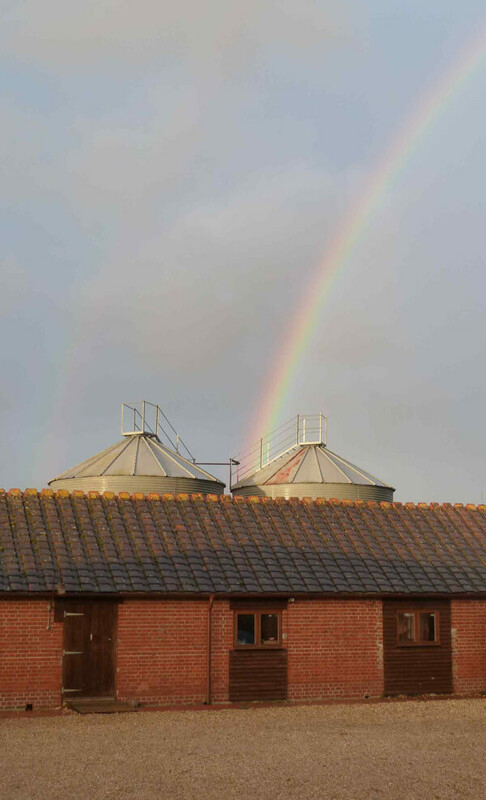 Caught this on camera from my office doorway at the Courtyard Gallery and Workshop, Dorset. There is something very uplifting about a rainbow, but by it’s very nature it is always surrounded by both sunshine and dark clouds. A metaphor for the times we live in? Hope you all have a happy Christmas and festive New Year. Simon, John, Mike and Alice.